PAWNEE, OKLAHOMA – The Pawnee Nation of Oklahoma is making an effort to assist federal employee’s families who are working without pay within the Pawnee area as a result of the government shutdown. The Pawnee Nation has established a way for anyone to help make this government shutdown a bit less stressful for their families by contributing towards a fund used to buy groceries. “We can only imagine the stress this shutdown has been on the federal employees and their families who in some cases live paycheck to paycheck and as of today now are expected to work for no pay till the government reopens,” said Pawnee Nation President Bruce Pratt. “This unfortunate situation is having an adverse impact across the country and this effort is our small way to assist those families of federal employees who serve in the Pawnee Nation,” he added. The Pawnee Nation will receive these donations through the GoFundMe page and will then use those funds to buy groceries for the families impacted, then make them available for pick up. This is just a small gesture to provide a degree of comfort and to show them how much our community appreciates them. The goal is to raise $10,000. This would provide an estimated $100 worth of groceries for each impacted family of a federal employee in the Pawnee area. 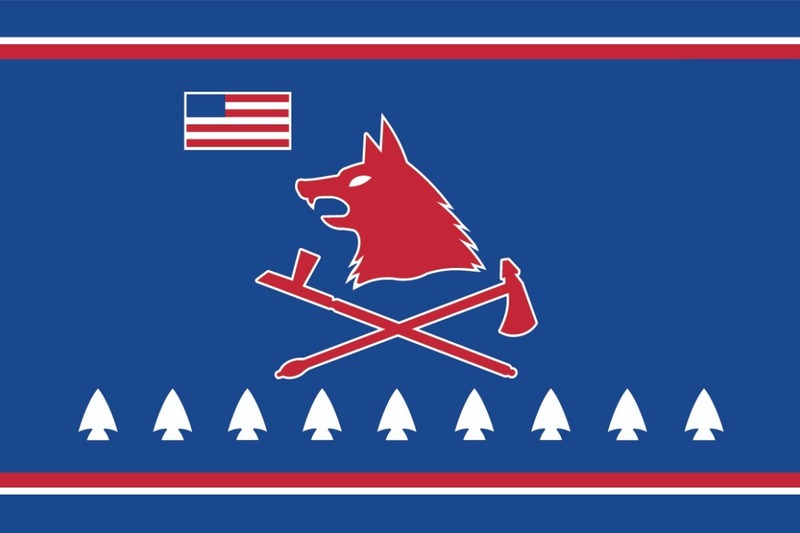 The Pawnee Nation I.T. Department, Communications, Finance, and Executive office will assist in this effort. 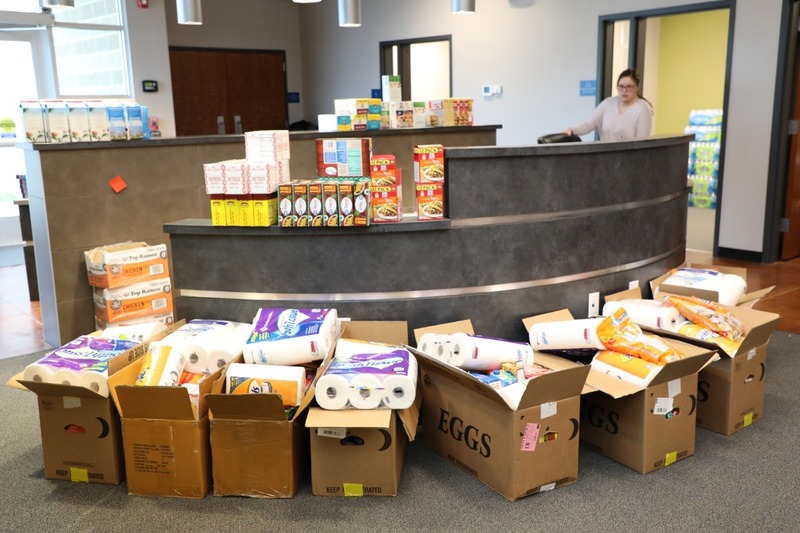 “Special thanks must go to the Pawnee Business Council’s leadership for supporting this effort as well as the Pawnee Nation Employee Club who will provide logistical support in assembling the grocery baskets,” Said Jim Gray, Executive Director. Thank you, everyone, for your kind generosity in helping raise funds to buy groceries for families of federal workers impacted by the government shutdown. The Pawnee Nation of Oklahoma was overwhelmed by all the support from the community, locally and nationally, who have donated to the GoFuneMe campaign. The GoFundMe campaign has generated $6,343 of the $10,000 goal in 13 days by 120 people. 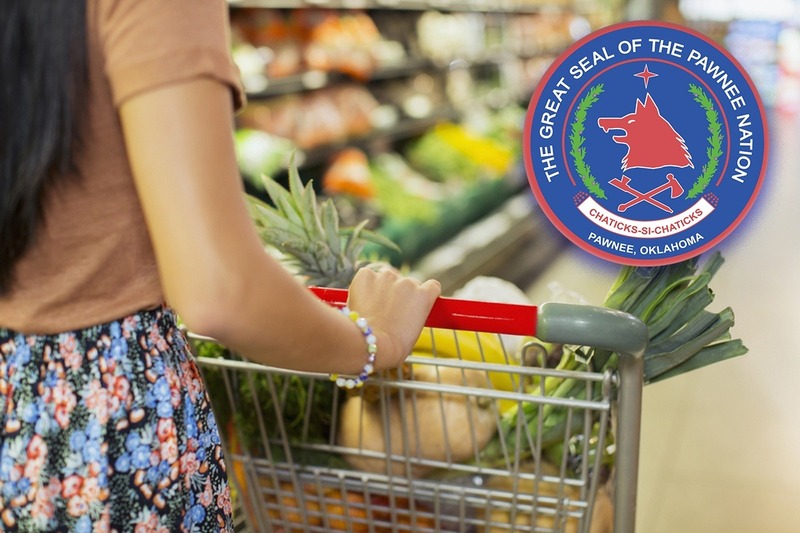 The Pawnee Nation of Oklahoma so far spent $4,000 recently for the first distribution of groceries that occurred on Tuesday, January 16th, 2019. All forty grocery boxes were handed out within three hours. The GoFundMe campaign closed on January 25, 2019, due to the Federal Government re-opening. The Pawnee Nation withdrew the remaining amount and will have a second grocery distribution available for pick up on Monday, January 29, 2019, from 4:30 - 6 p.m. for those families who missed the first distribution, located at the Pawnee Nation Resource Center. Thank you again for helping the community in need, we appreciate each and every one of you. The Pawnee Nation Employee Club went shopping over the weekend on behalf of the Pawnee Nations GoFundMe campaign and bought groceries for distribution today, Tuesday, January 22, 2019. Partial funds from the GoFundMe campaign paid for the first distribution of groceries. After being open for only 3 and a half hours, the Pawnee Nation Employee Club distributed their last box of groceries at approximately 11:30 am today (1/22/19). Sadly, they had to turn some folks away when they were cleaning up. This only underscores the need to keep raising awareness and encourage people to give what they can to this effort. With a little help, we can hit our goal of $10K before these folks go another pay period with no pay. The Pawnee Nation of Oklahoma thanks everyone who has donated to the GoFundMe campaign. Today (1/22/19) we were able to help and hand out a small portion of groceries to those families in need. Please share the GoFundMe campaign with Family and Friends. Thank you again for your kindness. You are making a difference!